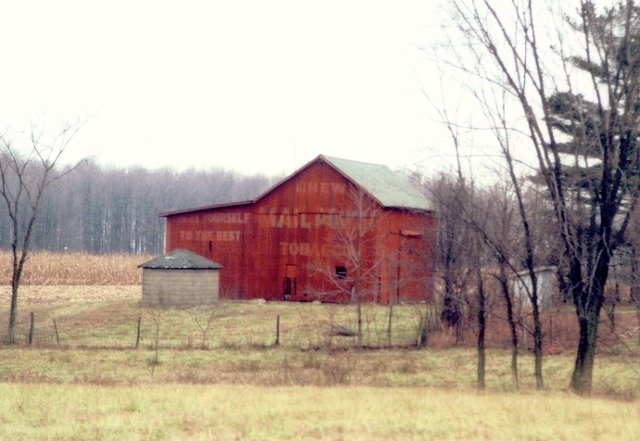 Barn 7 of our Mail Pouch Tobacco barn series lands Lead Photographer, Michael and Videographer, Jonathan to U.S. 50, just West of Versallies, Indiana. 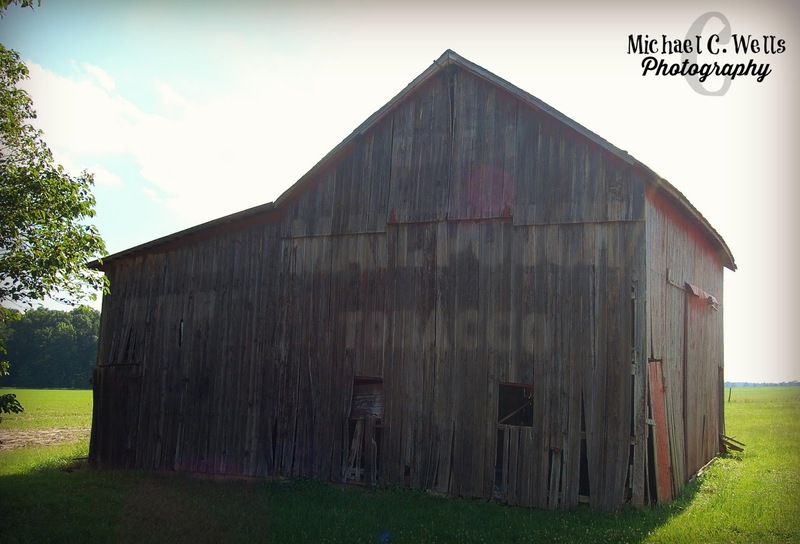 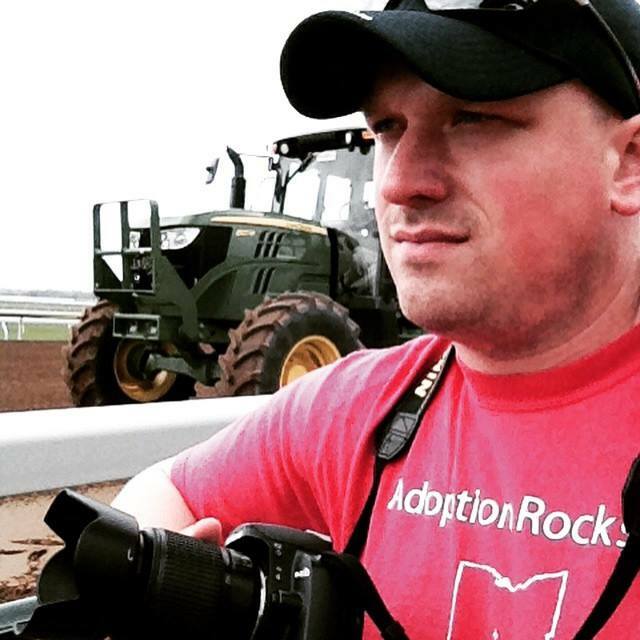 Lead Photographer, Michael was hoping to find a Mail Pouch Tobacco barn that was red. 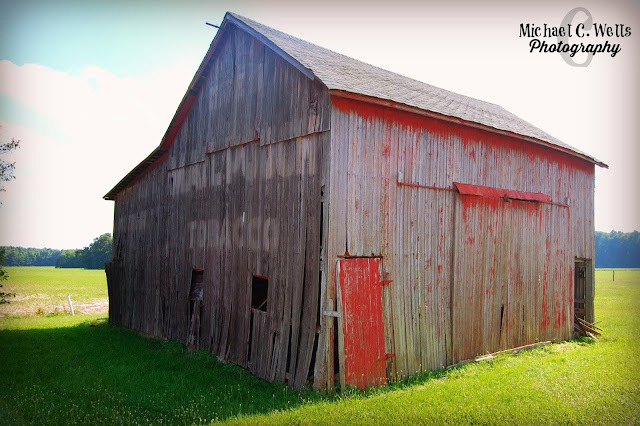 He didn't exactly find it, but he was thrilled to discover that this barn was originally painted red instead of black. 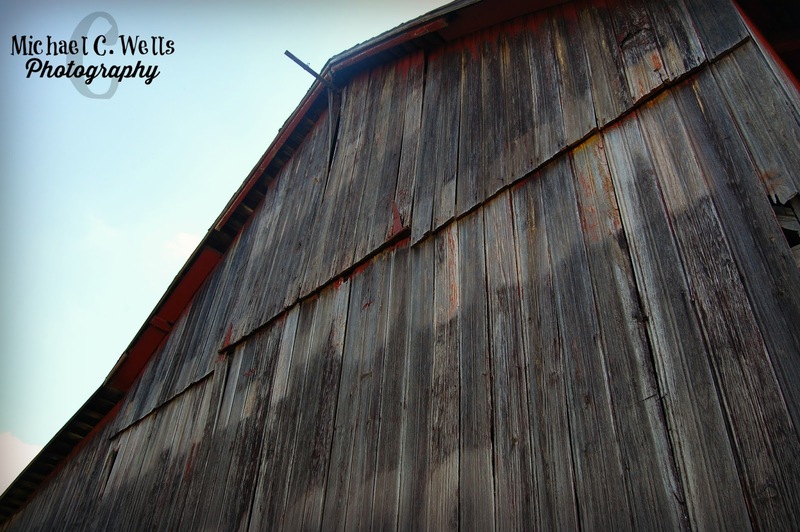 You could still see the red paint that the sunlight was unable to remove and fade. 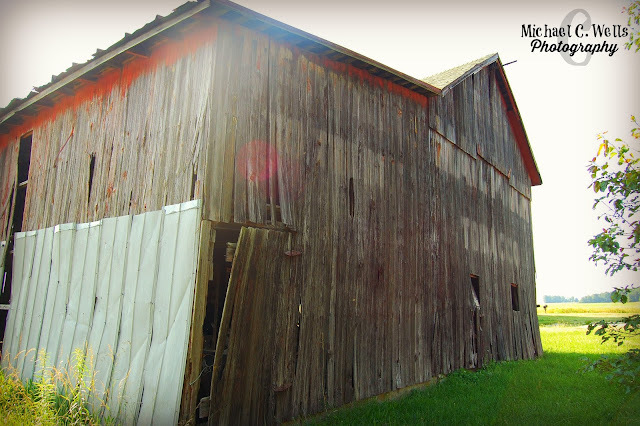 Not exactly what Lead Photographer, Michael was hoping for, but an amazing discovery for the crew during their travel. 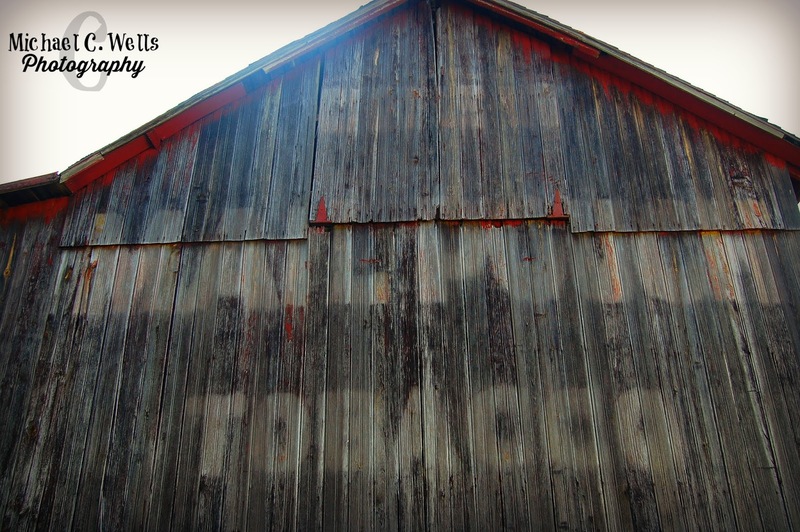 Tomorrow is the last barn in our Mail Pouch Tobacco barn series for Southern Indiana.